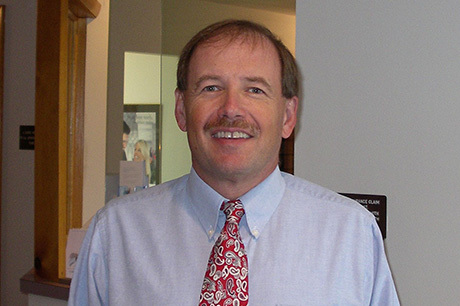 Dr. Donald Miller was born and raised in Nazareth, Pennsylvania. He graduated from Nazareth High School, then went on to Muhlenberg College in Allentown to complete his bachelor's degree in natural science. In 1982, Dr. Miller earned his DDS degree at Temple University in Philadelphia and he has been practicing dentistry in Lower Nazareth for over 25 years. At Lower Nazareth Dental, you will find friends who are here to help you achieve a smile that maximizes your personal health and appearance. We empower you to make informed decisions about your family's dental care rather than pressure you into treatment you don't need or want. Using our intraoral camera, we can walk you through your diagnosis and treatment options. For patients who feel anxious about treatment, we offer nitrous oxide to help you relax. The friendly, laid-back atmosphere of our office will also help you feel at ease! Your comfort is very important to us.